Teri Garr made name for herself as a renowned actress, singer, and dancer. During her active days, she was known for her remarkable role in the comedy Tootsie, which won her lots of recognition and accolades including a nomination at the Academy Awards. She started out as a dancer but saw her passion drive her to other genres of entertainment most especially acting. With a spontaneous career that spanned decades, Garr remains one of the most respected personalities in the entertainment industry. Here are lesser known facts about the veteran actress. She was born Teri Ann Garr on December 11, 1944, in Lakewood, Ohio to her parents; Eddie Garr, her father and Phyllis Lind Garr, her mother. At the age of 11 she lost her father and in 1999 she lost her mother. The performing arts must have been a matter of heredity for the actress whose parents were active stakeholders in the field during their lifetime. Her father Eddie was a known comedian and actor who also performed the French Vaudeville. Her mother was also a dancer, model, and a Rockette. She also worked as a wardrobe mistress for various studios including the NBC. Garr alongside her two older brothers and parents stayed in Cleveland before moving to New Jersey, and then to Los Angeles where they finally settled. This was due to the nature of her father’s business. The Garrs were driven into the dark following the death of Teri’s father. It was not an easy one for the family but they managed to get through it all. All this did not deter Teri from pursuing her dreams. Starting out as a dancer, she made appearances as a background dancer in movies. She appeared as a background go-go dancer in movies and shows most of which were directed by David Winters whom she met at an audition. Some of these movies and shows include; Shindig!, Pajama Party, Shivaree, Hullabaloo, Movin’ with Nancy and many others. During this time, she got small roles in movies like A Swingin Affair (1963) her debut and also appeared in lots of commercials. Although she is retired at the moment, Teri Garr is not a name to disregard or overlook in the industry. The legendary actress continued excelling in an ever-forward progression as she further grew into a phenomenal personality in the industry. 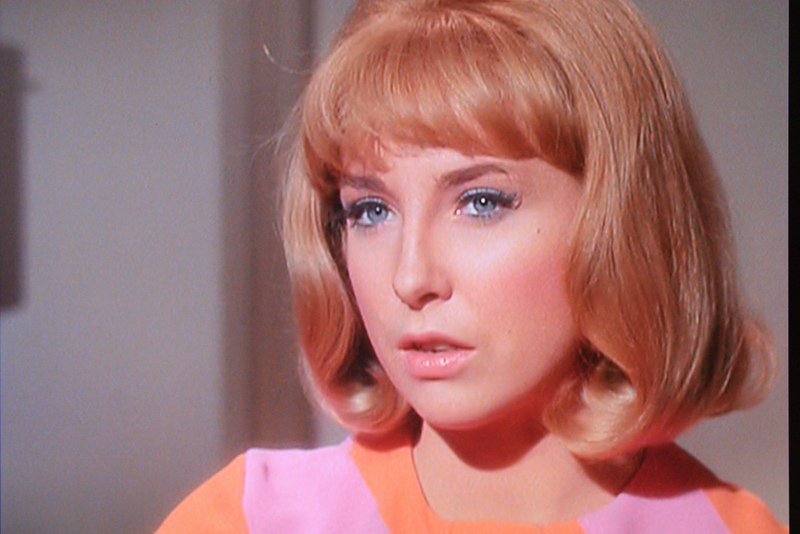 Garr got her first speaking role in the movie, Head in 1968. Afterward, she went on to land notable roles in popular movies released within the 70s. Some the movies include; Young Frankenstein (1974), a comedy horror which ushered her to a higher pedestal among her counterparts. She also starred in Close Encounters of the Third Kind, The Black Stallion, and a Broadway production One Out Crack. In 1982 Garr earned a nomination for Best Supporting Actress at the Oscars after her remarkable portrayal in the comedy, Tootsie. After that, she went from one hit movie to another in subsequent years. Apart from Tootsie, another hit movie which featured the talented actress was The Conversation (1974), a psychological thriller which also starred John Cazale, Allen Garfield, Gene Hackman, and others. It earned three Academy Award nominations and also won the ‘Golden Palm’ Award in that year’s Cannes Film Festival. Teri was also notable for her role in the film Mom and Dad Save the World, a sci-fi comedy, as well as in the crime thriller Perfect Alibi, released in 1995. The renowned actress took a bow from her career in 2007 after she starred in her last movie, Kabluey by Scott Prendergast. After the 2007 movie, the actress retired on health grounds. This was after she suffered a brain disorder – brain aneurysm – which sent her into a coma for weeks. Although she regained consciousness and underwent therapy, Garr did no go back to the screens. The iconic actress first made her health condition publicly known in the year 2002 when she revealed she had been diagnosed with multiple sclerosis – a nerve disorder which she noticed as far back as in the days of Tootsie. Garr did not live in despair; she soaked herself in awareness creation about the disease. She was made an ambassador for the National Multiple Sclerosis Society as well as the National Chair for the Society’s Women Against MS program (WAMS). The retired actress spends her time enlightening people about the disease and also engages in a lot of charity including contributions to The Trevor Project, a non-profit gay youth suicide prevention organization.